Ilkka Kosunen with his 6 student teams exhibiting their EEG neurofeedback projects developed during the DTI workshop in fall 2017. 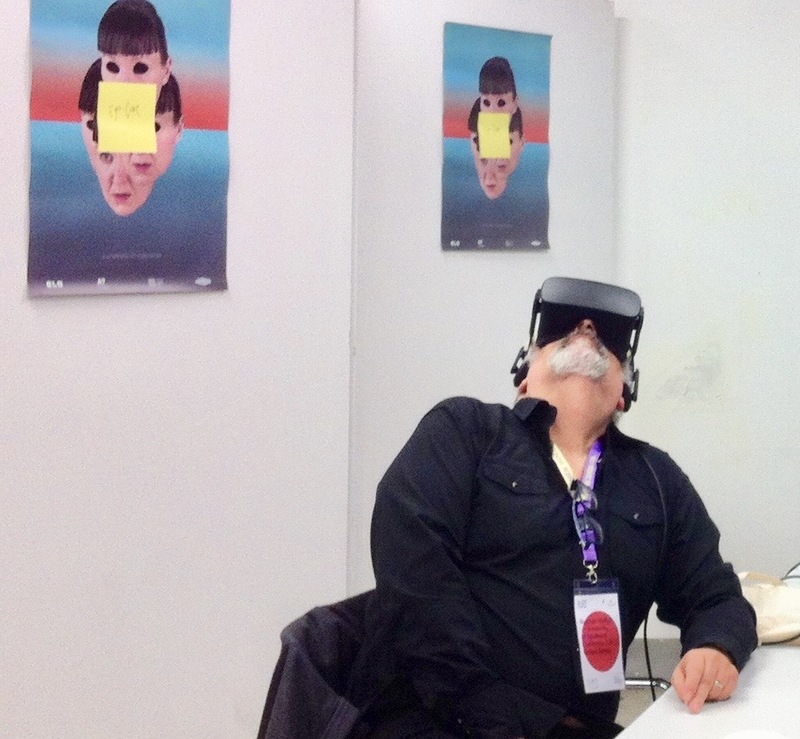 A snapshot with Victor Pardinho and Ilkka Kosunen engaged with our enactive avatar and unreal engine. 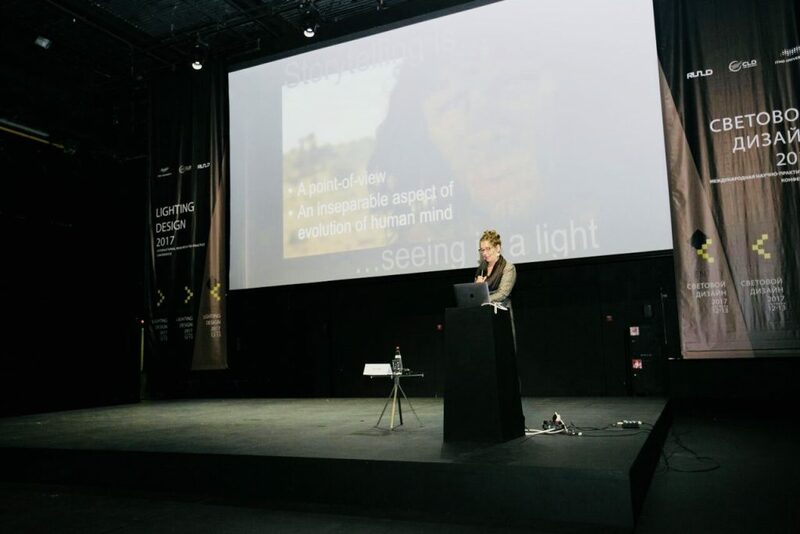 The main goal of the conference is to connect Science with Business through Art and Innovative technology to develop a competitive market of lighting design and produce new ideas and trends. 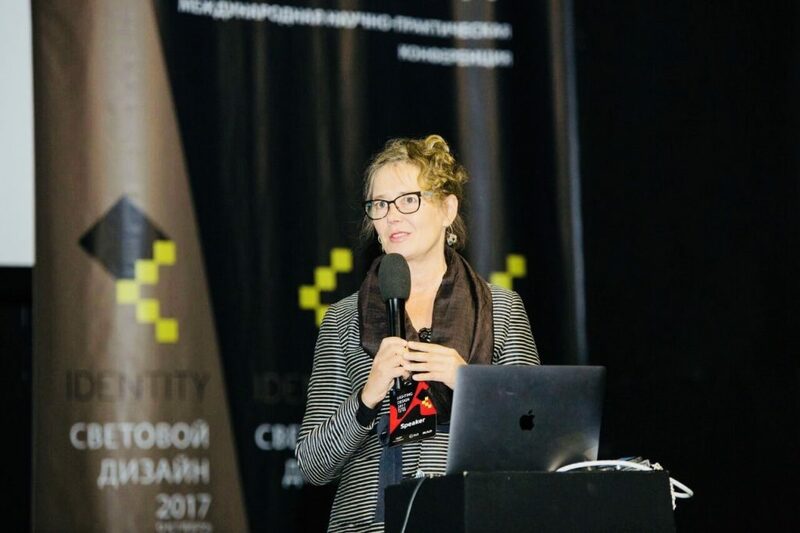 Over 500 architects, lighting designers, engineers, IT and multimedia specialists, scientists, representatives of Russian government, top-managers, set designers, producers and artists are expected to attend this year’s conference and discuss the main theme “Identity”. The two-day event features four general panel discussions, more than 20 presentations, workshops and lectures given by key Russian and international experts. In addition to the main program, there will also be cultural and social events arranged, as well as open lectures for the city to promote the development of lighting culture and to increase awareness and knowledge amongst the local citizens in the field of science and light. 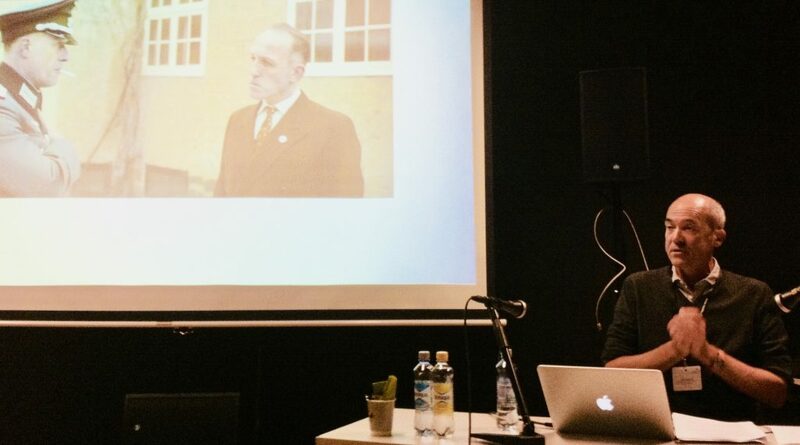 I served as a Commentator for the mid-evaluation of the professional film editor Einar Egeland’s 3 year project at the Norwegian Film School, conducted in collaboration with the University of Oslo, Department of Psychology. The Norwegian Artistic Research Programme is stately funded, and divided into two: A​ doctoral research programme (PhD), and one which is concentrating purely on artistic research, as that of Egeland’s study on his editing process of the film “King’s Choice” (image), the film also selected to compete for the prizes of the European Film Academy 2017. Hosana Celeste Oliveira gave a talk @ TLU on her research at the São Paulo State University (UNESP), Institute of Arts São Paulo, Department of Fine Arts, Brazil. Previously she worked in my research team at Aalto Uni as a visiting research fellow 2016-2017. 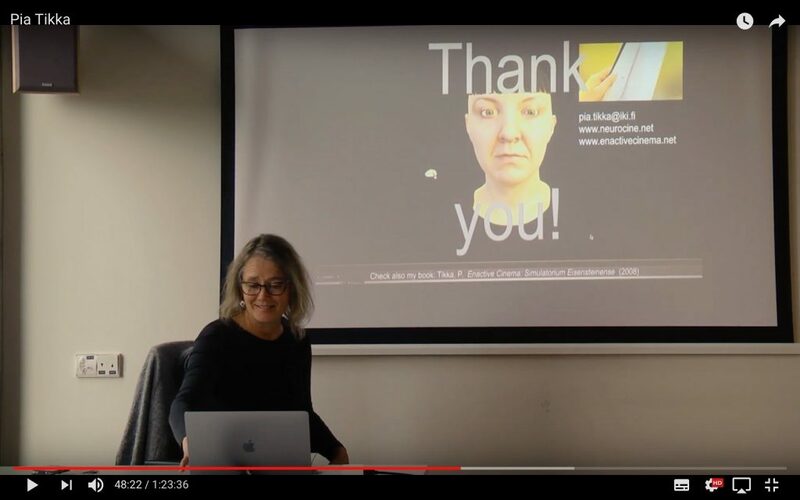 In this presentation we introduce the activities carried out in our research group GIIP at São Paulo State University (UNESP, Brazil) focusing on the project “Assistive interfaces for the arts: From diffusion to inclusion”. This project brings together the efforts of several researchers from Brazil and Spain. 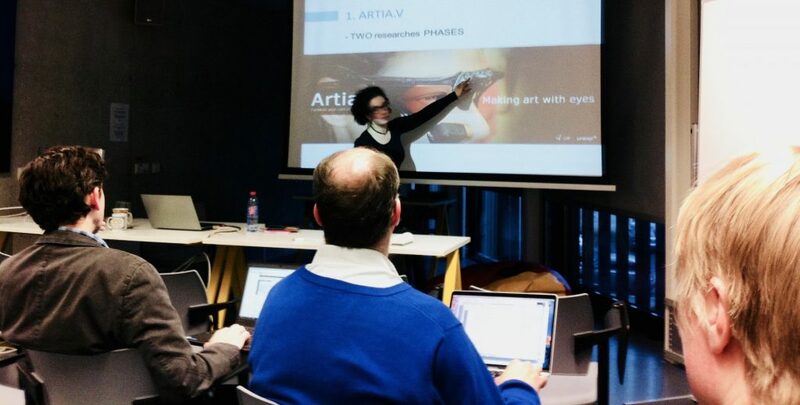 It aims to create low cost and free access assistive interfaces to teach and make art by using reengineering, customization and open source. We will present an overview and some partial results on four prototypes that we developed, such as Kit Facilita, Artia.V, Artia.C, and TECLAUT. The creation process of these prototypes is mainly inspired by the case studies of Samara Andresa Del Monte (journalist) and Dr. Ana Amália Tavares Bastos Barbosa, as well as her teaching method in art education. Dr. Barbosa is artist, art educator and postdoctoral researcher at GIIP, she became the first quadriplegic to obtain a doctorate degree in Brazil. Ph.D. Candidate in Arts, Institute of Arts, São Paulo State University (UNESP, Brazil) Artist and researcher in the field of art, science and technology. She got a bachelor degree in Fine Arts and master in Multimedia, both at UNICAMP (Brazil). Currently, she is PhD candidate in Arts at UNESP, funded by Capes (Ministry of Education of Brazil). She accomplished one year of her doctoral studies at the Media Lab – School of Arts, Design and Architecture of Aalto University (Finland, 2015-2016) under de supervision of Dr. Pia Tikka. She was visiting researcher at KISD (2007-2008), funded by DAAD-STIBET, and at KHM (2009-2010), both in Cologne, Germany. Also, she collaborated with En-Fer Atelier (The Netherlands, 2005-2007) developing web and graphic design projects. Her research agend is built around neuroscientific approaches on perception, emotion, biofeedback interfaces, and embodiment. Recently Hosana Celeste contributed to the book Projective Processes and Neuroscience in Art and Design ( Advances in Media, Entertainment, and the Arts) (9781522505105): Rachel Zuanon: Books. The USC professor in editing Norman Hollyn engaged with viewing of EgoCure (dir. Synes Elischka) at the Cilect conference in Zürich, where I gave a keynote. You may watch my talk here. I had the pleasure to serve as an opponent for the public defense of film editor Thorbjörn Swenberg’s doctoral thesis in Innovation and Design at Mälardalen University, room Raspen (Eskilstuna Campus, Verktyget) at 10.00 on September 15, 2017. 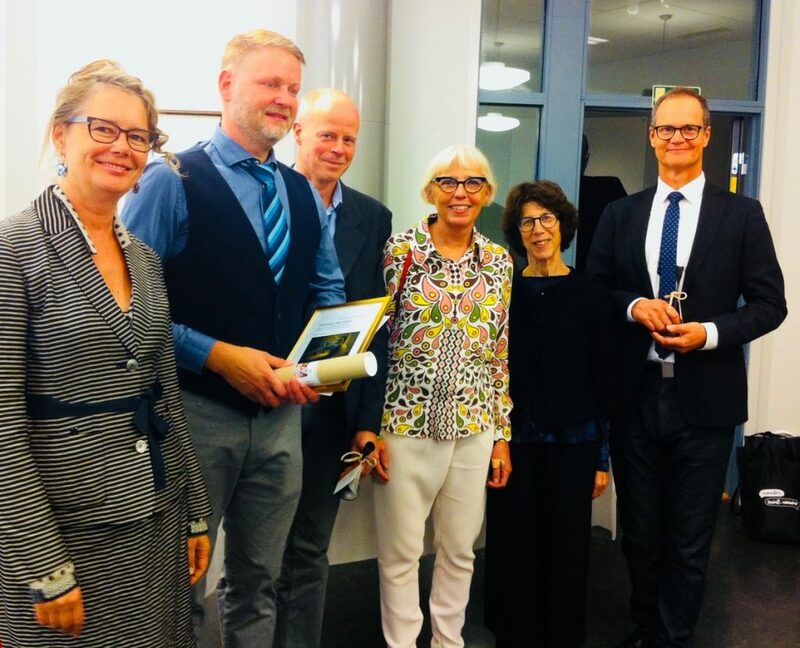 The faculty examiner is PhD Pia Tikka, Aalto University [Tallinn University, starting Sept 1] and the examining committee consists of Professor Jonas Löwgren, Linköping University, Barbara Tversky, Professor emerita på Stanford University och Professor at Teachers College Columbia University and Docent Tomas Axelson, Dalarna University. Reserve: Docent Peter E Johansson, Mälardalen University. How we perceive a film, and what we focus on when following a film story, is to a great extent dependent on how the film is compiled. In other words, how the film is edited by the film editor. This study has been designed to enable a better understanding of the film editor’s profession, how s/he assesses the edits, as well as how the editing precision influences the attention of the film viewer. This doctoral thesis shows how a film editor strives to direct the film viewer’s attention across film edits by means of a principle I term “framing the gaze”. The film editor considers perceptual properties of sound and image when s/he processes the audiovisual material. Either, the viewer should notice a passing edit, or the shots joined into a film sequence should be merged in a seamless manner so that they are experienced as one ongoing flow of moving image, without breaks between shots. This is called continuity. In compiling each edit, the editor decides whether that particular edit should be noticeable, or not, depending on his/her intention. The question is, how meticulous the editor must be about the point where shots meet if the edit is to remain un-noticed, and how the best precision is achieved. In this study, a documentary film sequence is edited by a film editor, and the process, including the considerations made about each edit, has been recorded. 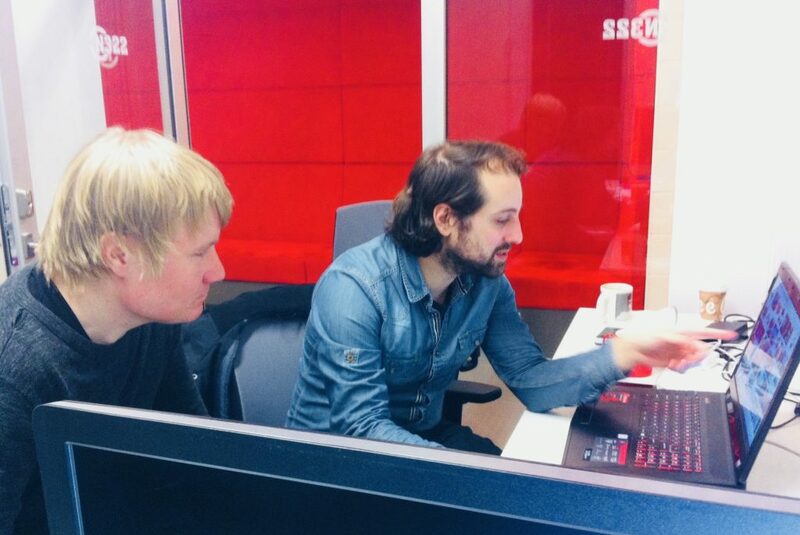 The editing process and the film sequence are then discussed by the researcher and the editor together. In this thesis, film editing is thus considered as a kind of design work, which is a new approach to analysing film editing. When the film sequence in the study was screened before a test audience, accompanied by a version of the sequence with less precision at the edit points, the film viewers’ gazes varied according to the precision of the edits. Less precision (as in the altered version) rendered signs of high cognitive load, and, hence, poor understanding of the film. The conclusion of this research is that the film editor’s perceptual precision at the edit point is crucial for reaching his/her intention regarding the film viewer’s gaze. When the perceptual precision is low, it is likely that the film viewer does not experience continuity. Thus, the study demonstrates how tiny audiovisual details can make a huge impact in film editing, giving us a better understanding of how film editors think and work. We also gain some tentative implications for the role of perception in other kinds of design work. A “thank you” for everyone attending the introductory presentation on my background in neurocinematics and enactive cinema as well as future research outline, as the starting point for fruitful research collaboration with the faculty and researcher community @ BFM and MEDIT, September 2017.